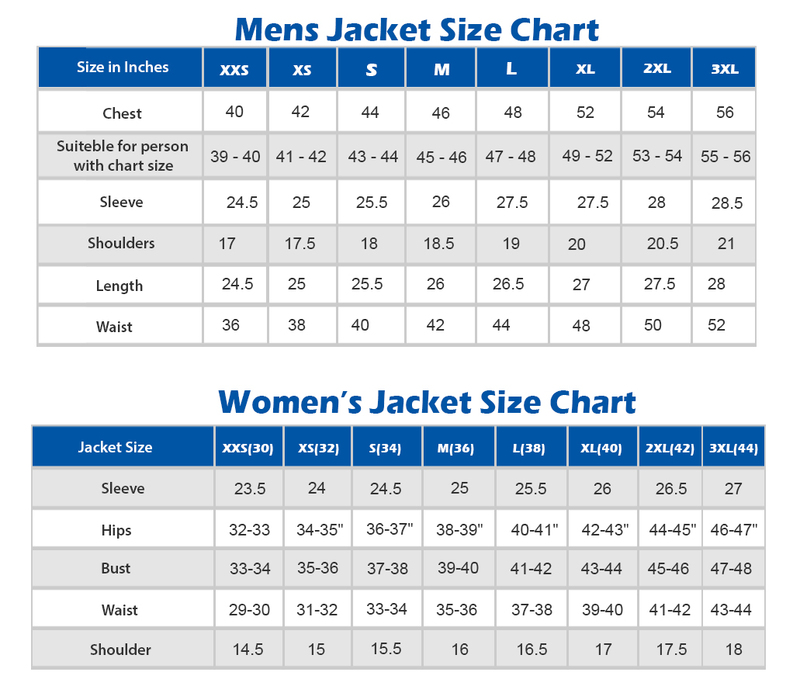 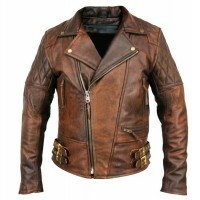 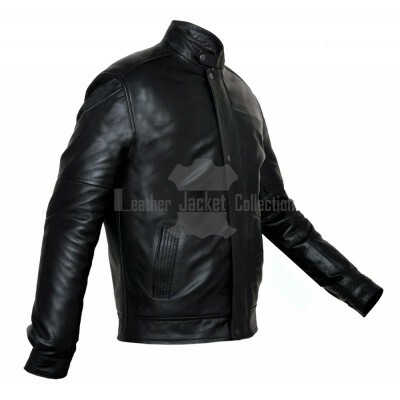 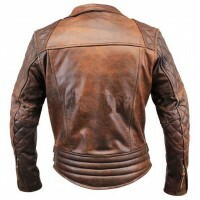 Biker Motorcycle Vintage Jacket is designed specifically for the biker men. 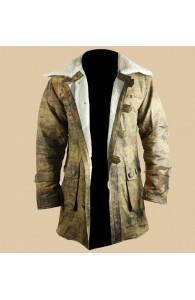 If you want to feel excited and at the same time comfortable as well. 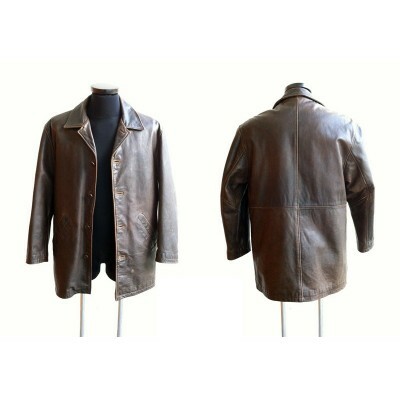 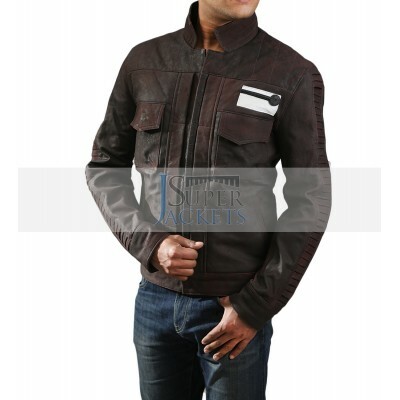 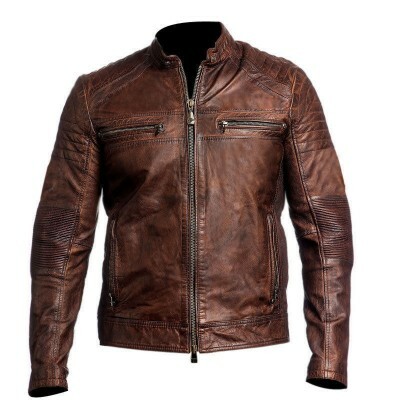 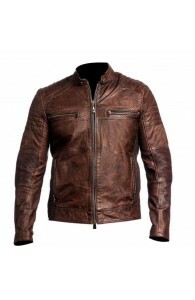 It is a distressed brown leather jacket that gives you comfort and strength at the same time. Distressed Jacket made off 100% real leather material. 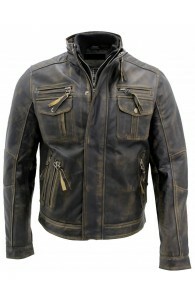 Distressed Leather Jacket has two upside and two side pockets for the safety of things. 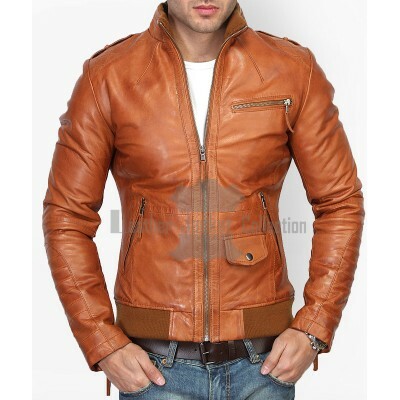 men distressed leather jacket is front full zip closure for a trendy look that crafted with distressed leather. The sleeves of distressed leather moto jacket are long and have a stylish pattern for added more style and beauty. 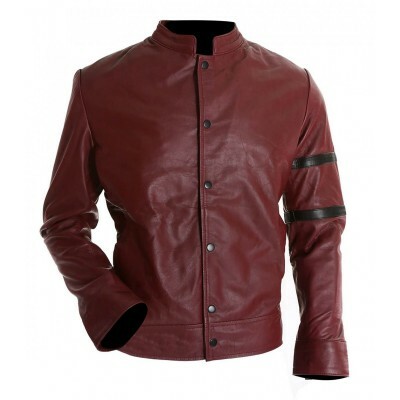 It has YKK collar that made it best outfit for your all-important events and especially for your bike ride. 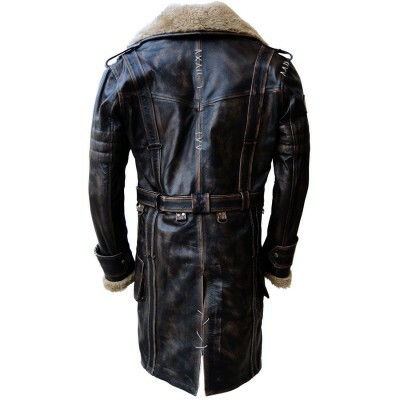 It is so comfortable to wear. 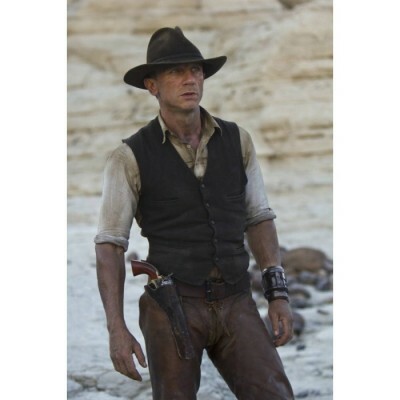 You can easily get this stunning costume at such an affordable price. 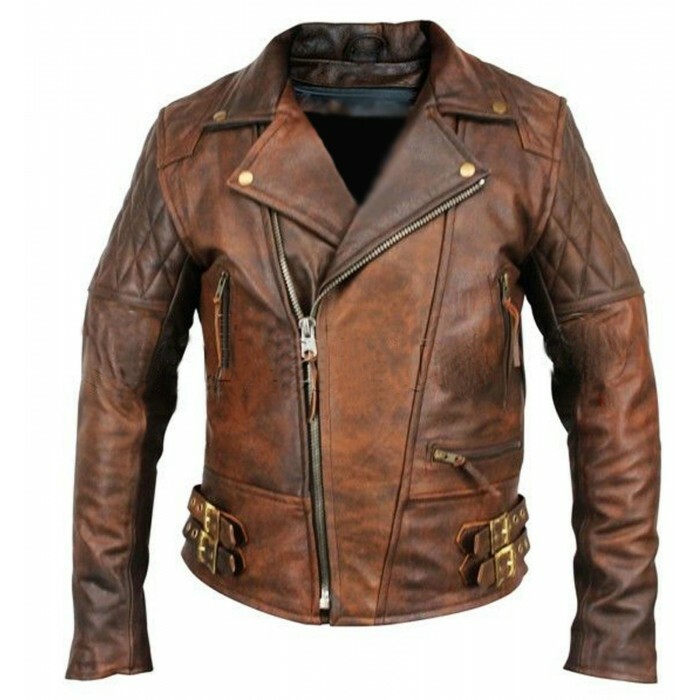 So, if you follow the new trends in bike riding then this jacket is perfect for you.